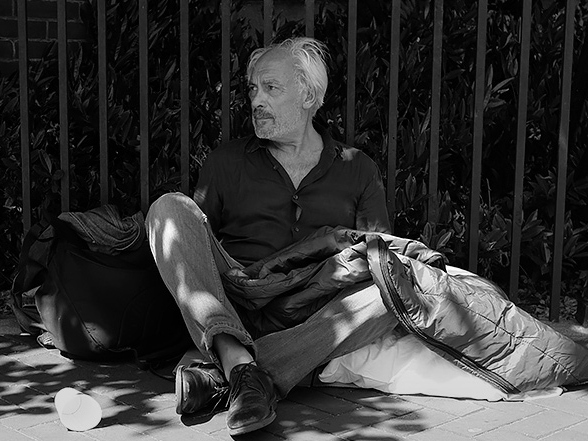 There are many faces of homelessness and it’s a complicated issue. It has no single cause and no single solution. We hope we can help with some common questions about homelessness and how Launchpad helps prevent homelessness in Reading. 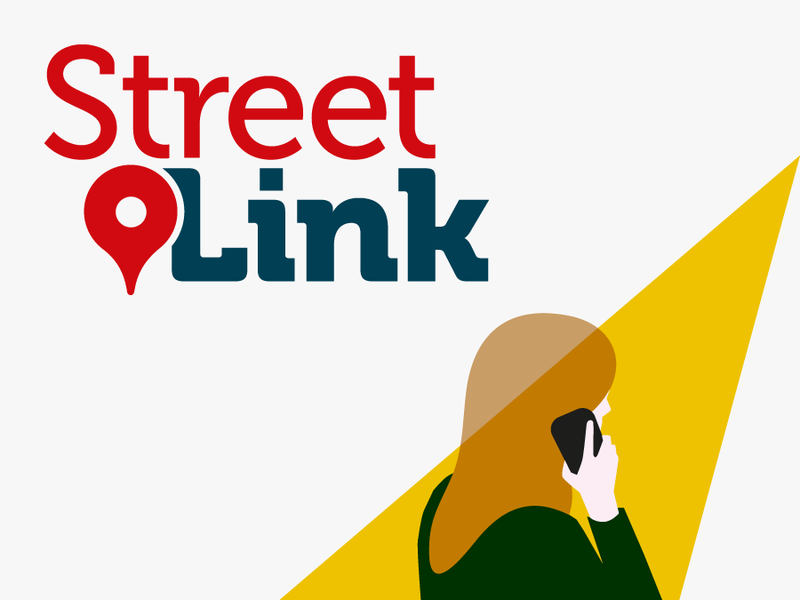 If you’re worried about someone sleeping rough, get in touch with StreetLink. They can connect the person you’re worried about to the local support and services they need. Anyone can become homeless. 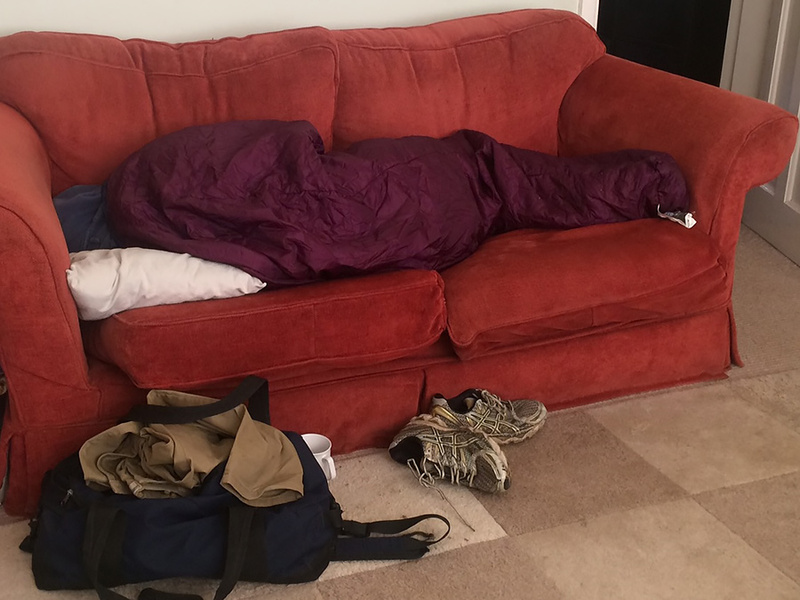 Sleeping rough can be dangerous and seriously damage your health. 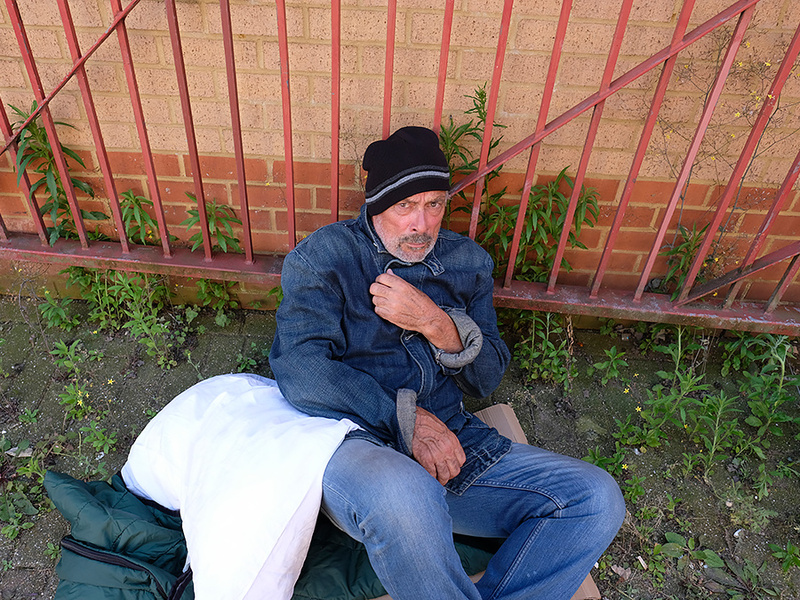 The life expectancy of a rough sleeper is just 47. Early intervention is crucial, the longer a person sleeps rough, the harder they become to help. 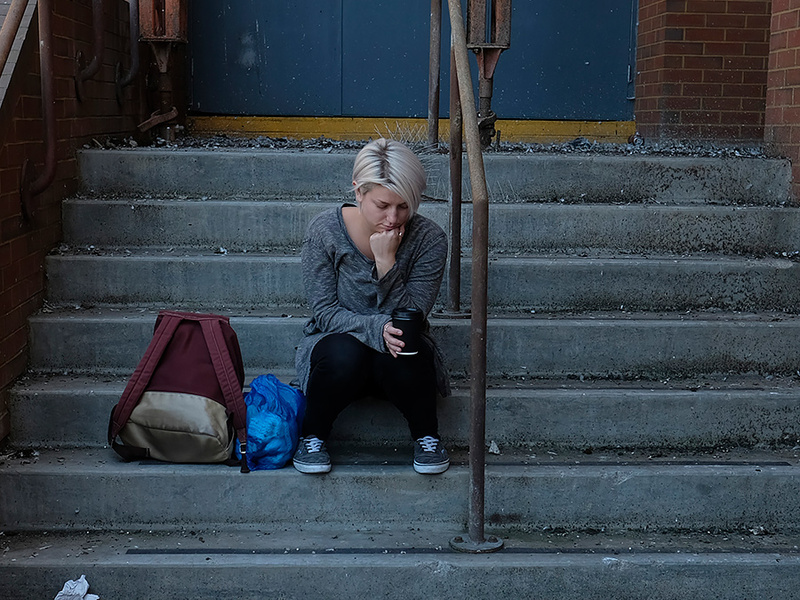 The side of homelessness that most people don’t see includes families crammed into temporary, poor-quality B&Bs and individuals relying on a friend’s floor or sofa. Their situation is rarely recognised as homeless but they are without a home of their own and at risk of ending up on the streets. Homelessness is a complicated issue. It’s not just about losing a roof from over your head – it’s about losing your self-esteem, confidence, structure and purpose. 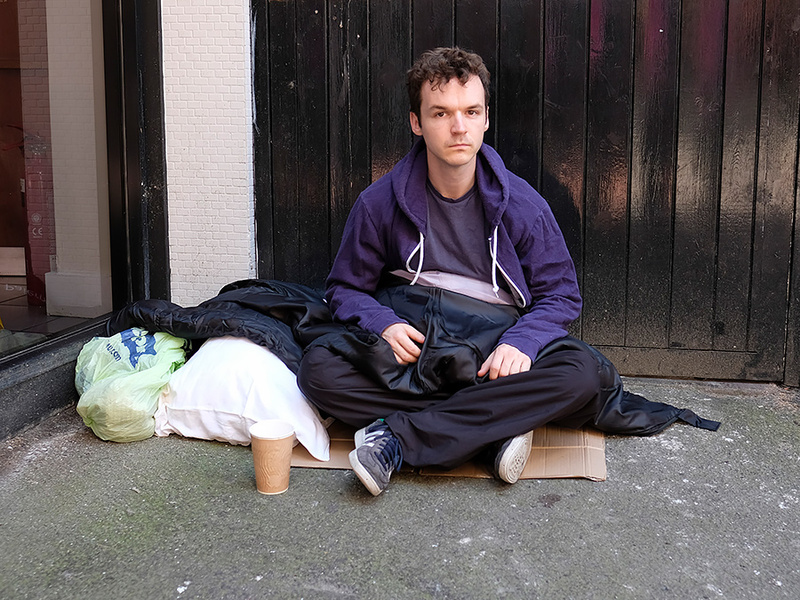 There are often deep-rooted reasons why someone has ended up homeless. Some people are easy to help; others are very hard to help. Begging and rough sleeping are not the same. People who beg are not necessarily homeless. But that doesn’t mean they don’t need help. In most cases they do need professional help with drug, alcohol or mental health issues. 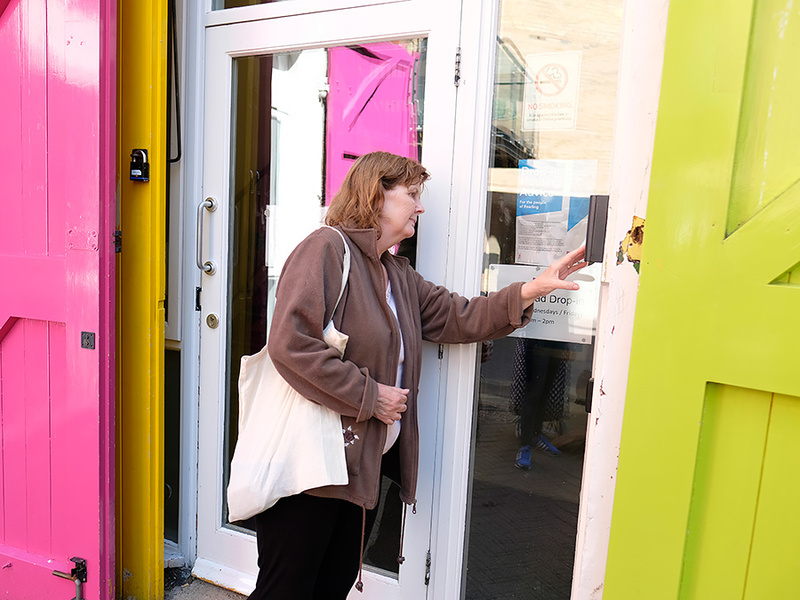 If you think you may become homeless or are worried about someone, our Drop-in gives confidential, friendly advice and support with housing and homelessness issues.